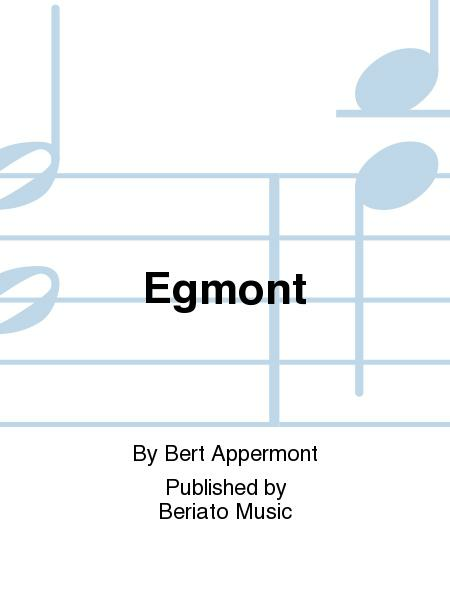 Many writers and composers past and present have used the tragic story of Egmont for their own personal work; Beethovens Egmont Overture is probably the most famous example of this. When the music association Lamoraal van Egmont commissioned me to compose a piece which focuses on this character, I was extremely interested in exploring the depth and inspirational power of this timeless story and to express it in a musical form. Four elements or episodes of the story constitute the dramatic cornerstones of the composition. Egmonts wedding (part 1), Egmonts precarious relationship with Philip II (part 2), his beheading in Brussels (part 3) and the rising of the Low Countries against the Spanish suppressors which was the result of his execution (part 4). The piece opens with an emotional melody that depicts the person of Egmont and can be heard in various variations throughout the work. This is followed by a cheerful and virtuoso Renaissance dance which recalls the atmosphere of a mid-16th century wedding party. It is not so much the celebration of the marriage between Count Lamoral of Egmont and Sabina of Bavaria which is depicted, but rather the mood of the party itself and the music that was played. Towards the end of this part, the music reveals more Spanish influences; indeed the Low Countries were occupied by Spain and Egmont was a faithful follower of the Spanish king for whom he had been victorious at several battlefields. In part 2, the characters of Philip II, the king of Spain, and Egmont are introduced. A cunning and dark theme underpinned by a sweeping accompaniment on Spanish guitar (ad lib) and castanets symbolises the power-mad and tyrannical figure of Philip who seemed to have put a spell on Egmont (and others) forcing him to help the king in his reign of terror. In contrast, Egmonts theme answers with pure simplicity and quiet melancholy. Although he was known as a magnificent warrior, it is his vulnerability as a human being and the inner duality (he is torn between his king and his people) which are suggested here by the intimate sounds of the horn solo and the guitar arpeggios. The two themes come together and then go their own way - just like the two characters. Despite his adoration of Philip, Egmont eventually finds it difficult to agree with the kings policy (inquisition) and although he continues to serve his king faithfully, tension begins to build up. This eventually ends in a grand tutti whereby the themes of both characters can be heard competing in a wild Spanish dance. Egmonts naivety and blind faith in Philip ultimately costs him his life: despite warnings from his good friend William of Orange he is taken prisoner together with the Count of Hoorn in a cowardly fashion. He was sentenced and executed at the Grand Place in Brussels. The music depicts Egmont walking on the execution scaffolding: Egmont as a martyr, betrayed by his friend Philip, walking to the tune of a pitiful death march towards his inevitable destiny. (part 3) The protesting cries of the large crowd become louder and the music gloomier, and finally the drums begin to pound and Egmont is beheaded in the presence of numerous important noble figures of the time. The execution resulted in shock and public outcry in the Low Countries and also in the rest of Europe; one of the most important noblemen had been executed in public for no specific reason. This was the indirect cause of the continued resistance of the Low Countries against the Spanish occupier: a war which would last for 80 years. 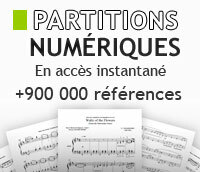 Thundering motifs of staccato horns are combined with a restless chorale theme accompanied by rolling of the large drum. (part 4) This ultimately ends in a kind of battle march whereby the trombones are highlighted in a heroic and aggressive theme. The conflict drags on until William of Orange unites Protestants and Catholics and finally beats the Spanish. After an extremely virtuoso part, a grand and victorious chorale is played by the entire orchestra which is alternated with signal phrases on the brass instruments. The piece ends with a brief section of the Dutch and the Belgian national anthems: it was out of this conflict that the countries of The Netherlands and Belgium ultimately arose.